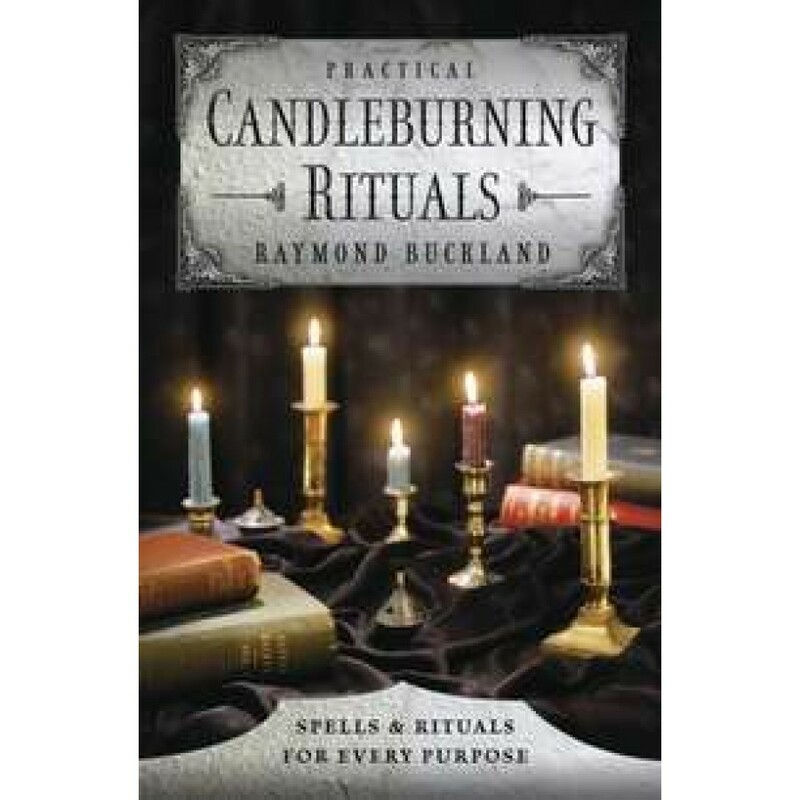 This trusted guidebook by popular author Raymond Buckland has introduced candle magick to more than 300,000 readers. 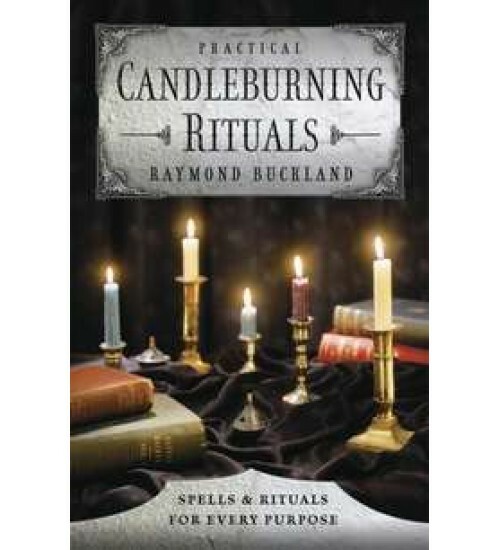 From winning love to conquering fear, obtaining money to improving relationships, Practical Candleburning Rituals is filled with simple candle rites that get real results. 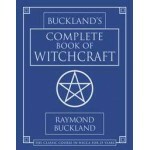 Newly updated and re-organized, this edition includes thirty-seven rituals-adapted for Christians and Pagans-that can be performed at home with readily available materials. No prior magickal knowledge is necessary. 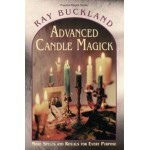 Diagrams and simple instructions make this candle magick primer an ideal practical guide for beginners. Item Number: LL-9780875420486 | Approximate Size (Inches): 5.00 wide x 0.50 deep x 8.00 high | Approximate Shipping Weight: 0.50 lbs.